#1 Commercial Carpet Cleaning in town! Goose's Commercial Carpet Cleaning Service has superior cleaning services to help you maintain a thoroughly clean and healthy environment at the work place, while making your job easier. We bring over 10 years of experience and the expertise, manpower and flexibility necessary to accommodate the diverse needs of both small and large commercial enterprises. 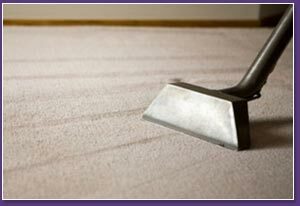 Goose's Commercial Carpet Cleaning Folsom maintains its commercial facilities. Much of the emphasis should be placed on daily maintenance. Daily carpet care is far less expensive than restorative carpet cleaning and carpet appearance levels can be maintained at much higher levels. 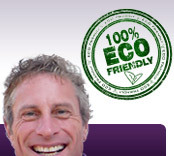 Carpet cleaning, performed correctly, is a highly technical profession. Carpet cleaning can be described as a science due to the amount of chemistry involved in the cleaning process.